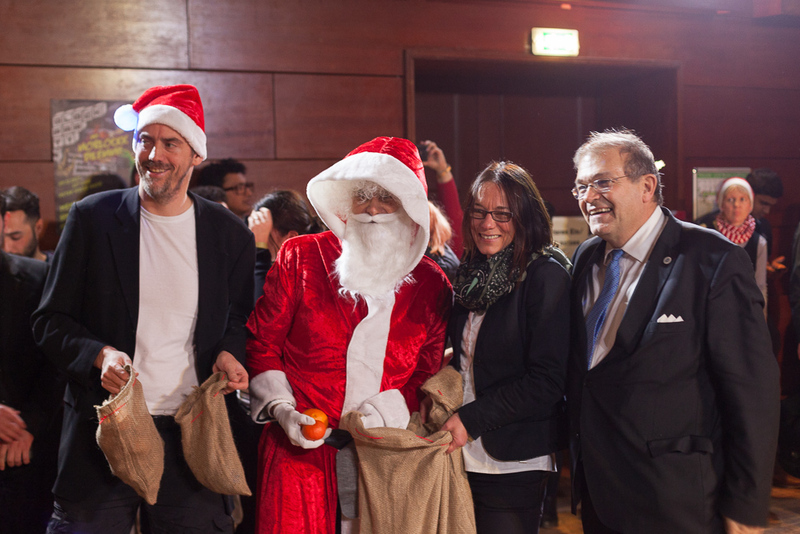 Towards the end of the year, international and local students alike get together for the annual X-mas party. Organised as a collaborative team effort by both the Rostock International House and the Lokale Erasmus Initiative Rostock (LEI), this party is most definitely the highlight of all the international parties at the University of Rostock. It is a diverse festive occasion, showcasing not only German Christmas traditions with welcome speeches held by the university management but also performances and a sophisticated cultural program from our international students, including games as well as a musical selection ranging from Celtic pop, Brazilian dance, and Chinese songs all the way to the sounds of Indian / Pakistani-influenced Banghra music. After that, the location will transform into a club in which the dancing and festivities can go on until the early morning hours. 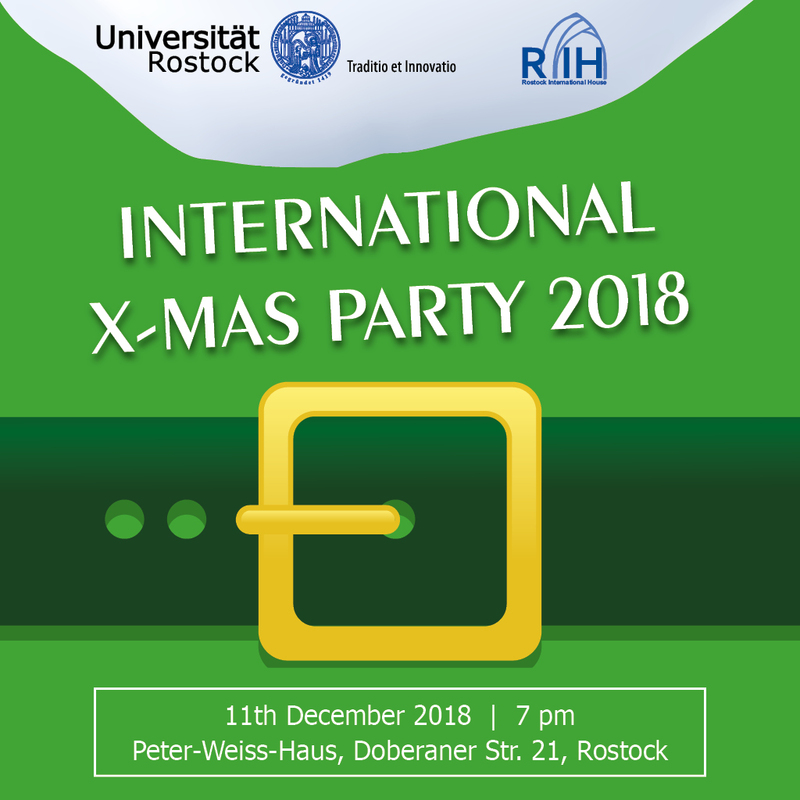 The Rector and Vice Rector for International Affairs, Gender Equality, and Diversity Management would like to extend an invitation for this year's X-mas Party on 11 December to all students and staff at the University of Rostock. For the second time, this party will be hosted at the Peter-Weiss-Haus. In addition to its traditional international cultural program, the party will also feature a “Glühweinstand” (mulled wine stand), photo corner, and, of course, dance music – delivered by various DJs from within and outside the university.